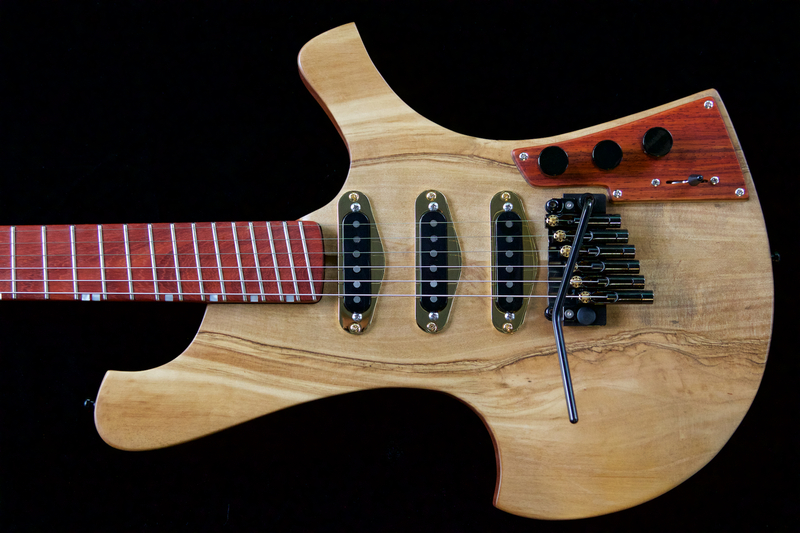 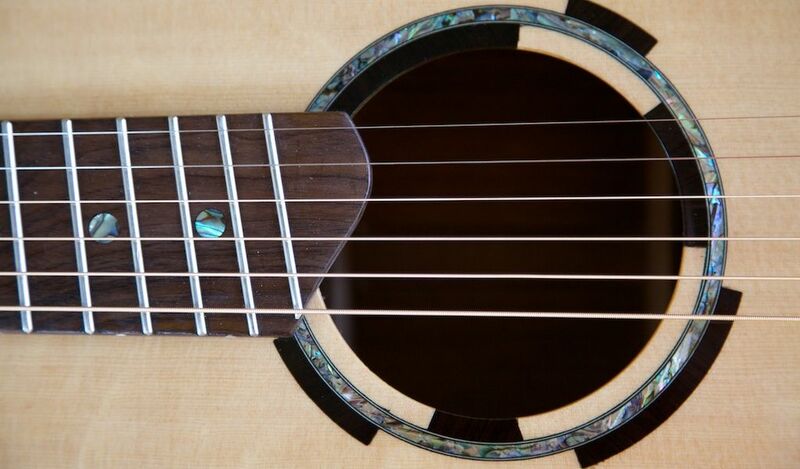 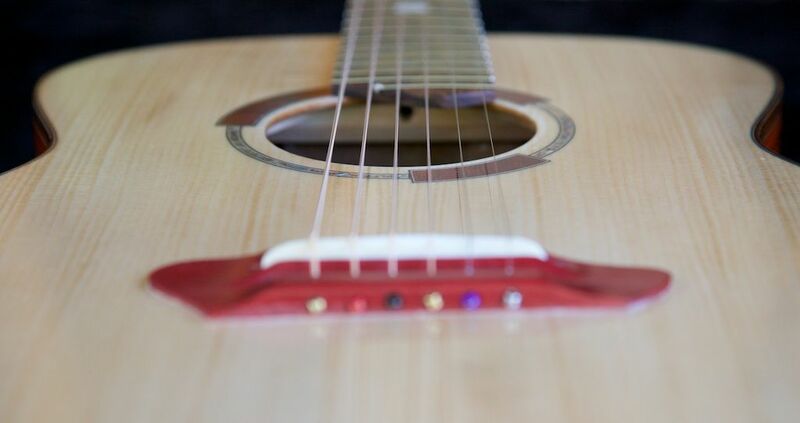 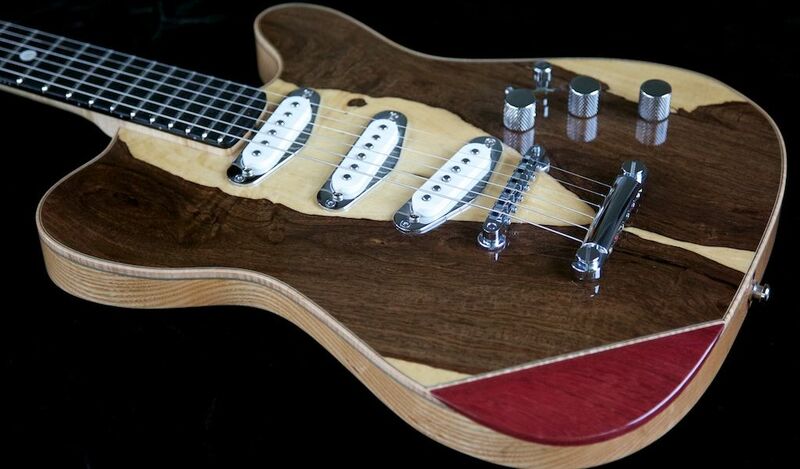 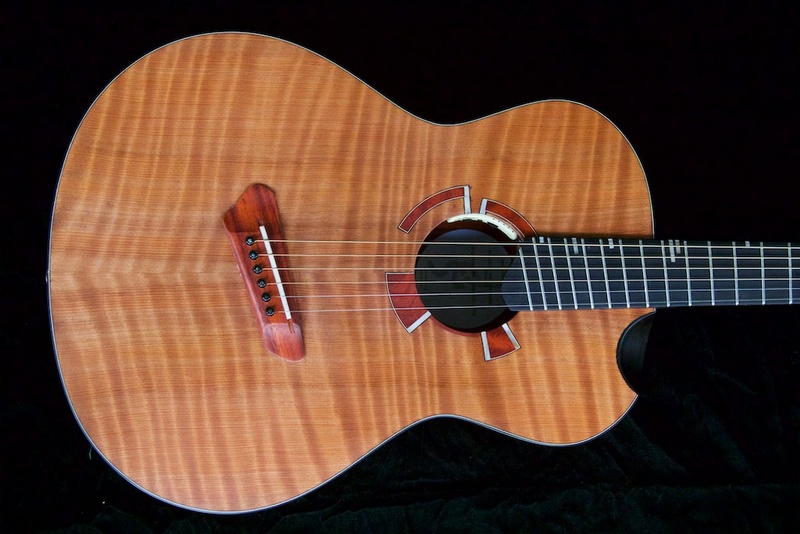 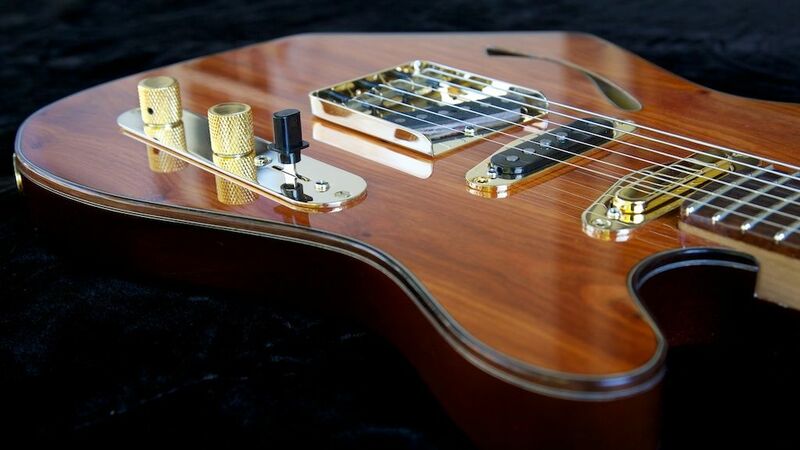 Each Soderlund Guitar is a fresh adventure in the pursuit of beauty, tone and playability. 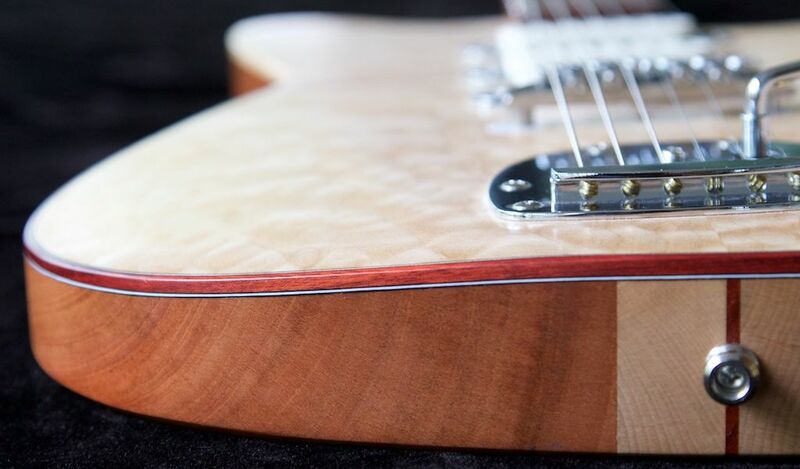 No complete design is built more than once, making each Soderlund guitar unique and imminently collectible. 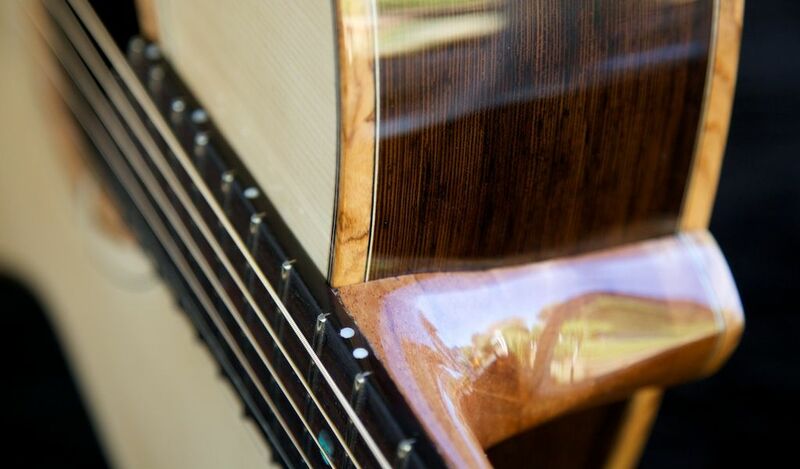 Choose from undiscovered and rare African tonewoods or from established timbers that have earned their street cred over centuries of luthery.